Stay bite-free. Not being bitten is your best protection against disease-carrying flying and biting insects. Protect yourself with our choice of insect repellent products. This includes our best-selling BUGTech™ range of clothing and the ultimate protection afforded by Australian-made repellents, plus our other insect repellent accessories listed below. 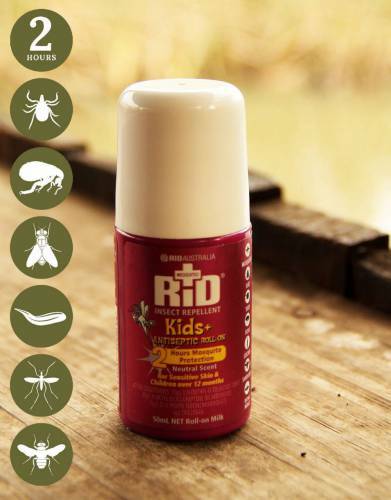 Bushman™ repellent is available to all of our clients, while RID™ is only available to clients outside of the UK and EU. 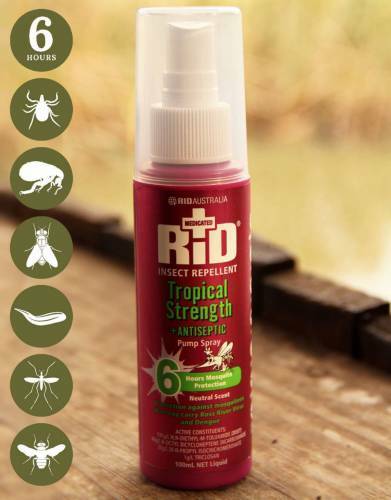 RID5 Terms: • Buy 5 bottles of RID™ Tropical Strength for FREE worldwide delivery. • Enter RID5 at checkout. • Free shipping applies to 5 bottles of RID™ Tropical Spray or Roll-on only. • Offer uses untracked delivery. • If concerned about your parcel going missing please use a tracked service. • This offer may not be used in conjunction with any other discount code or offer. • We are not able to apply discount codes and offers retrospectively. • Not available to clients in the UK and EU - please purchase Bushman Repellent. 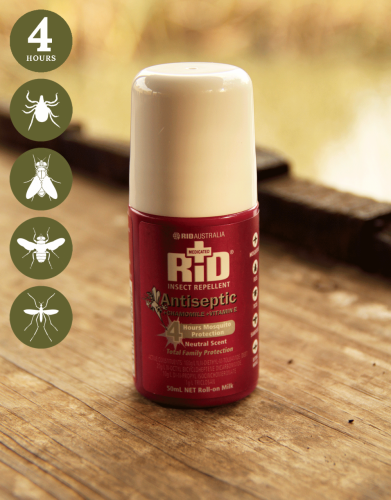 Pack a highly-effective safari insect repellent for your safari - whether or not you are going to a malaria area. If you don't pack an effective insect repellent, the constant annoyance of insects such as mosquitoes, midges, and flies may dampen your enjoyment of your safari. In areas with tropical diseases which are carried by insects - such as malaria - the higher the quality of the safari insect repellent you pack and constantly apply while on safari, the lower the chance of contracting any disease or illness. "Don't get bitten" just about sums up this line of thinking. 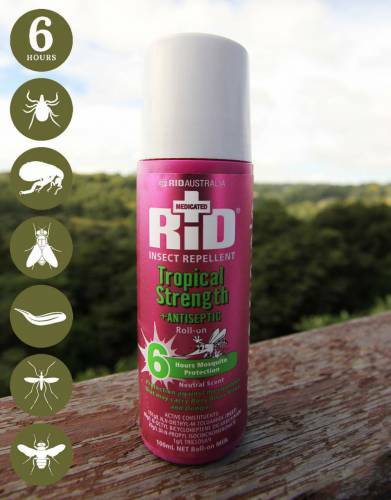 Insect repellents that are made and tested in tropical areas - and which are used daily - in places such as Australia we have found to be the best on numerous field tests in Africa. This is the reason why we personally use Australian-made insect repellent on our own safaris and expeditions and why we believe that you should too. Apply insect repellent frequently to both your skin and clothing. For your face, spray the repellent into your hand and then apply it to your skin. Do not get it into your eyes and follow the instructions on the insect repellent bottle. For your clothing, check first that the safari insect repellent you use does not stain or damage your clothing and then apply it all over your trousers, shirt, hat, and shoes. Always re-apply insect repellent after physical activities, sweating, swimming, or towelling yourself down. 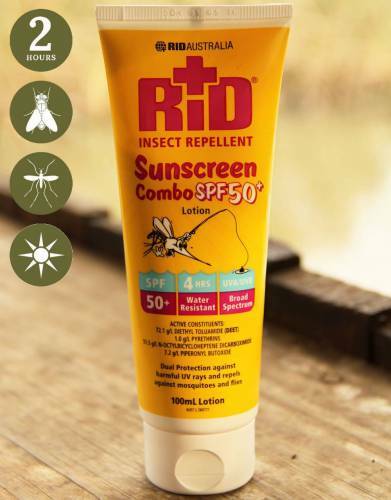 Only use insect repellents for your safari which contain up to a maximum of 40% DEET. Some manufacturers include more DEET than that in their formula, but it does not increase the efficacy of the repellent - only the length of time it stays on your skin. Rather re-apply more frequently than use a repellent with more than 40% DEET. Travel tip: Many of our clients make the mistake of only packing insect repellent for their safari and not for their beach holiday after their safari. Simply put, the risk of malaria is greater in coastal, tropical areas where there are usually much higher concentrations of people than in the wilderness and back country of Africa where you will go on safari. Pack enough insect repellent to cover your beach holiday - or onward travel in Africa - too. *Local conditions such as the time of year and presence of rain will determine the number of insects you may encounter on your safari. We prefer to err on taking a few too many bottles on safari than running out. For any extras after your safari, note that most insect repellents should last for a number of years and you will be able to use them at home during the summer months.